Happy New Year Everyone! 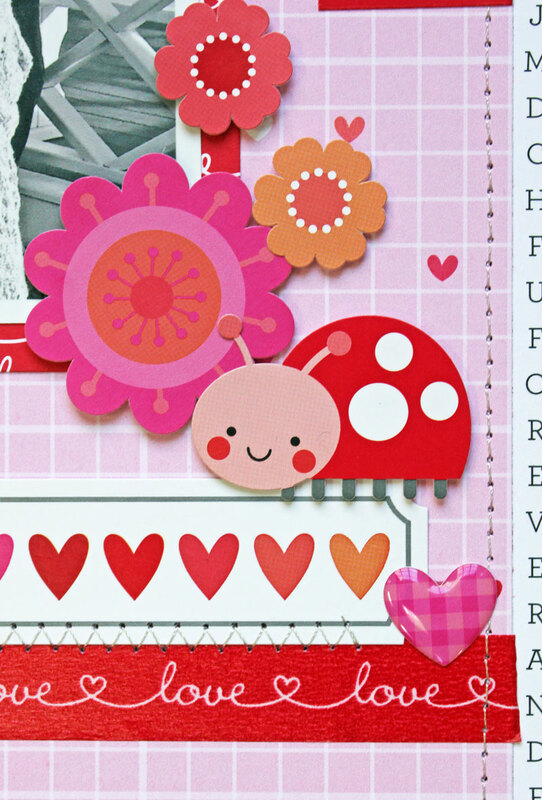 It's Kathy today, with a layout featuring the adorable, new LoveBugs collection. This collection is one of my all-time favorites! The colors, the cute little LoveBugs, everything is just fabulous. I used it to create this layout featuring a recent family photo. Only the talented artists at Doodlebug can make bugs cute!! 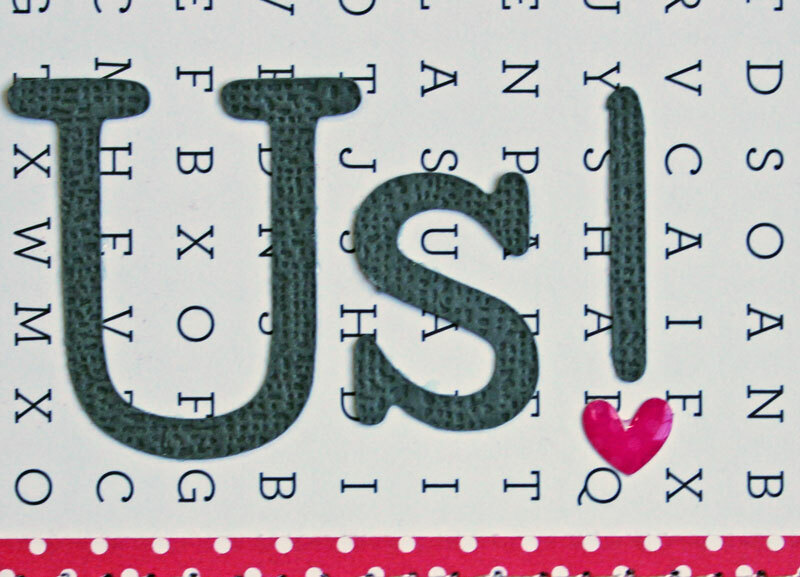 The new Love Always Washi is also a new favorite...I love the scripty love words!! That's it for me today! Make sure to keep stopping by the Doodlebug Blog for more inspiration from the Doodlebug Design Team!! Thanks for stopping by! Awwww, I heart you guys too! Love this layout! Your layouts keep me coming back for more inspiration! Just love the speech bubbles and how you grouped them together! The scripted word washi is another one of my favorites! I love that the photo is black and white. It totally draws you in. This is a fantastic layout. Big fan. Do you know who won the giveaway for Sunday? Lots of people are wondering. 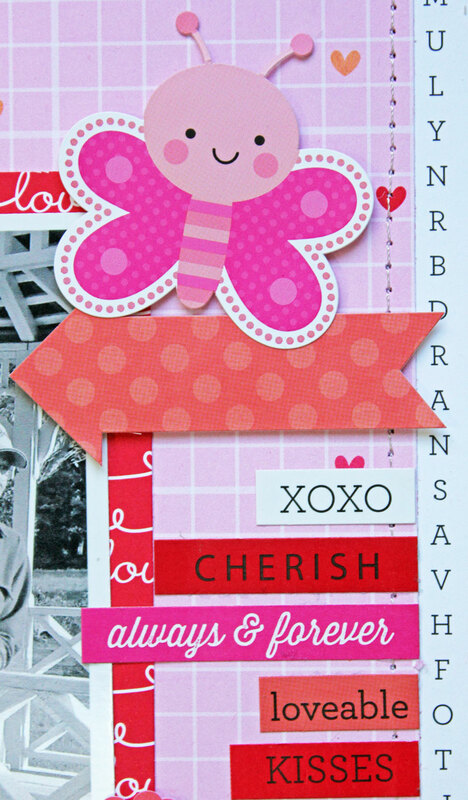 Such an adorable layout and love your new Love Bug collection!! LOVE your family photo and layout Kathy!!! WOW - having your pic in B&W looks BOLD & BEAUTIFUL with sweet LoveBugs - LOVE IT!!! OMG What an outstanding Fab & Fun LO. Love your family photo definitely a great way to cherish it you really are a talented scrapper and love all the ways you used these fabulous goodies. YOU so ROCK!! Fantastic layout with so many added details that just make it shine!! 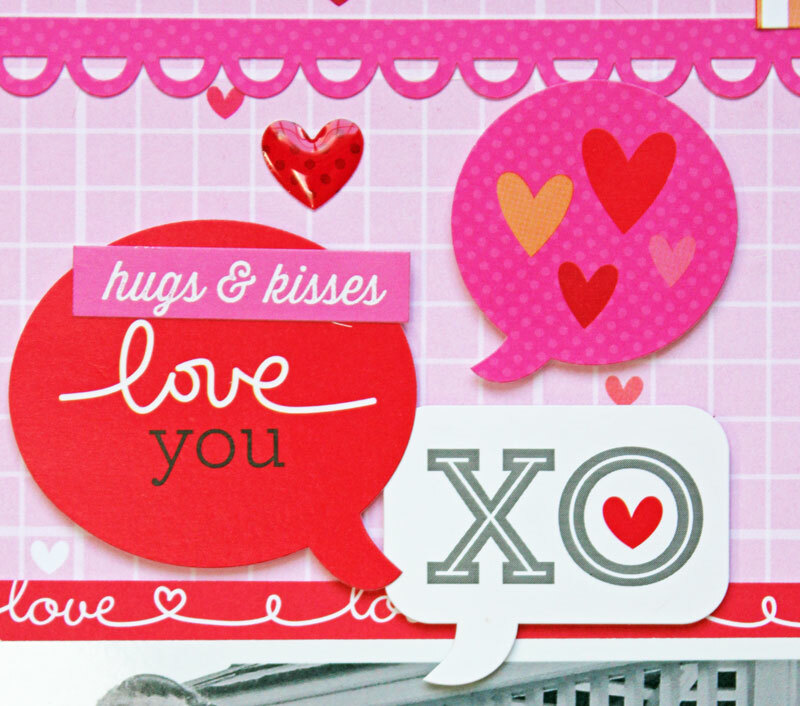 How glad I am that you are a Doodlebug designer - you are so classy and so talented!! !